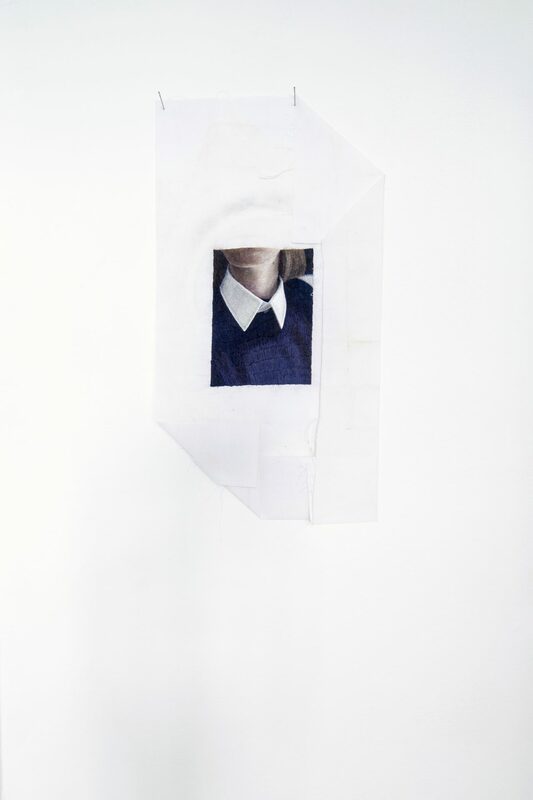 1 Sexuality & Space, Beatriz Colomina ed.,1992. 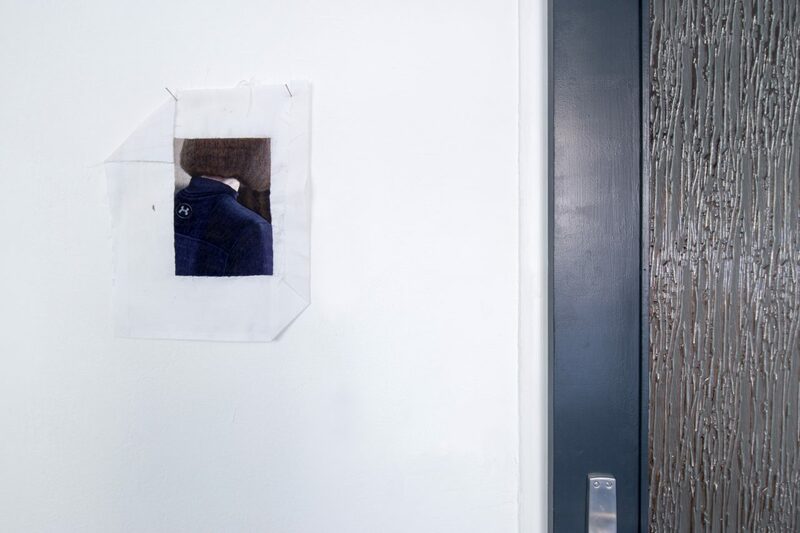 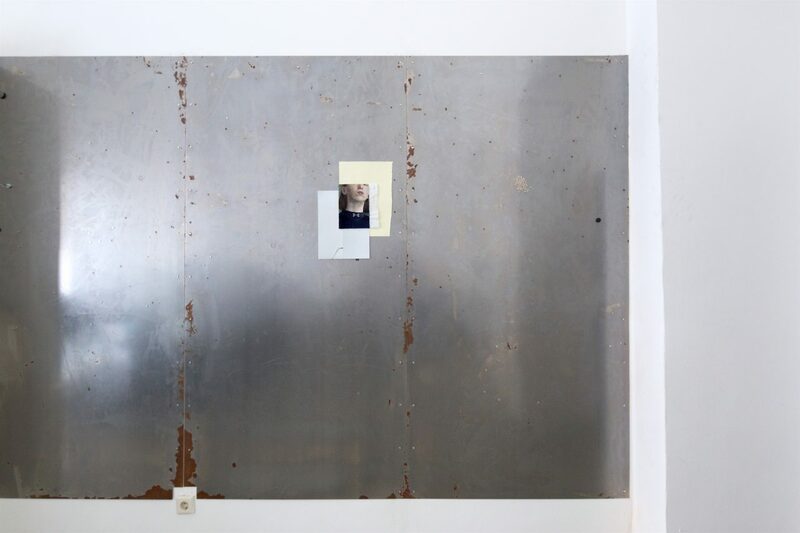 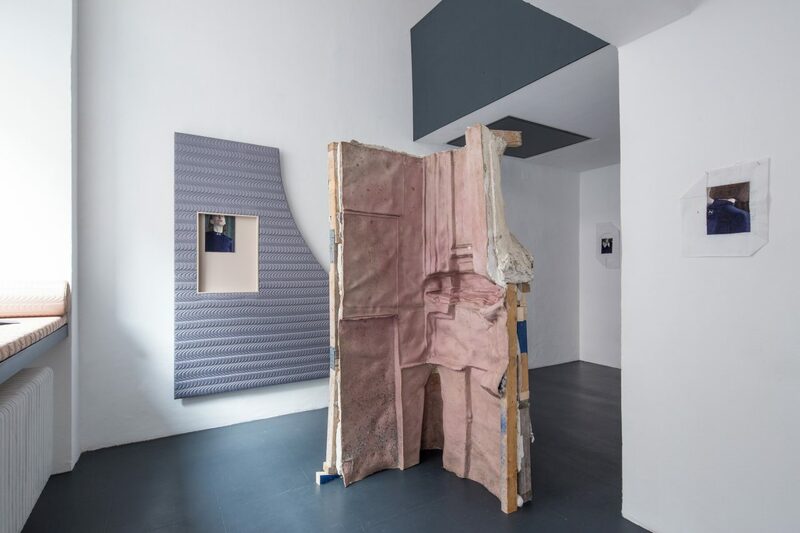 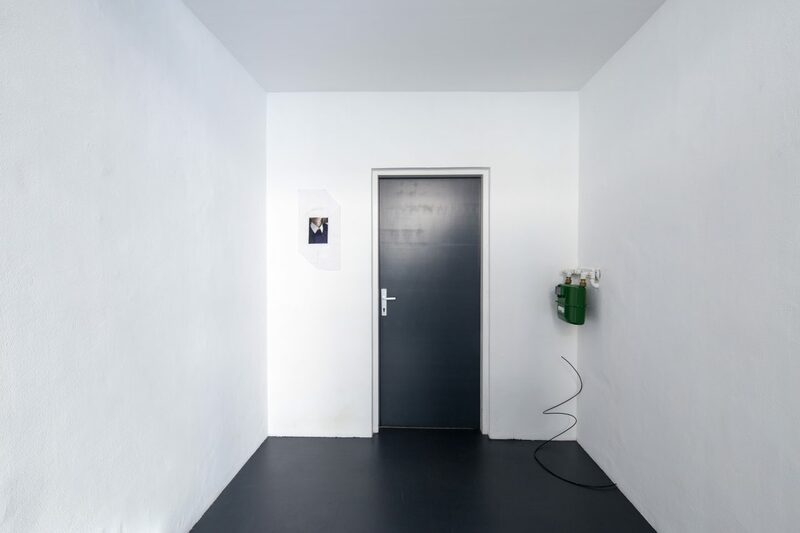 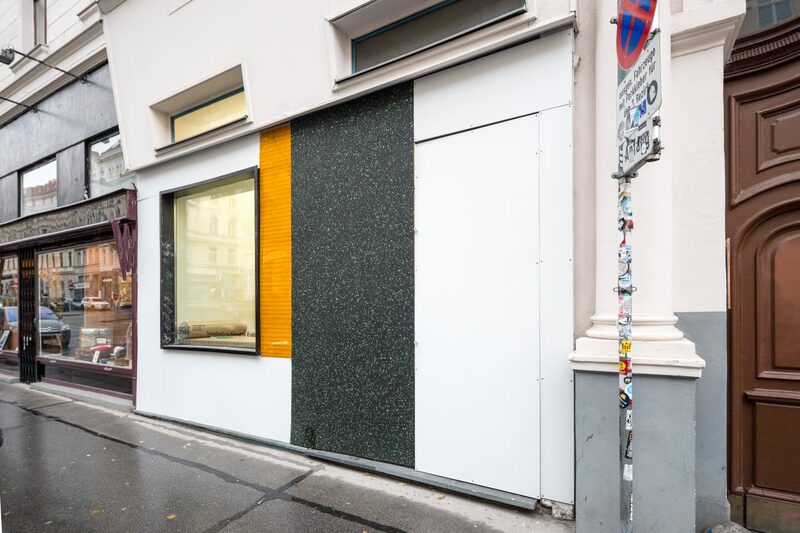 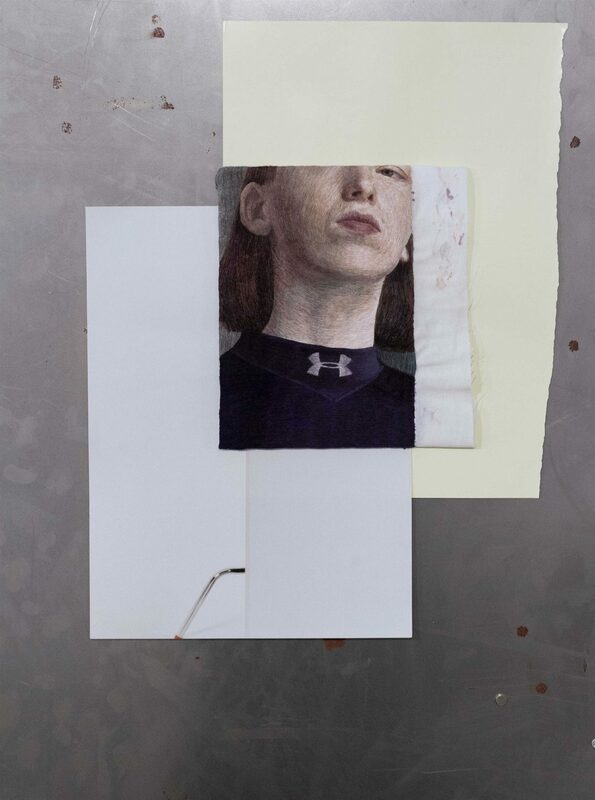 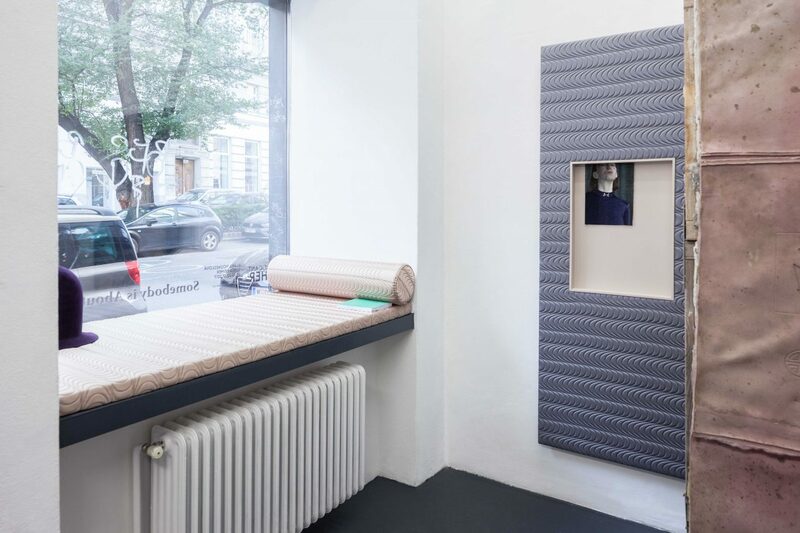 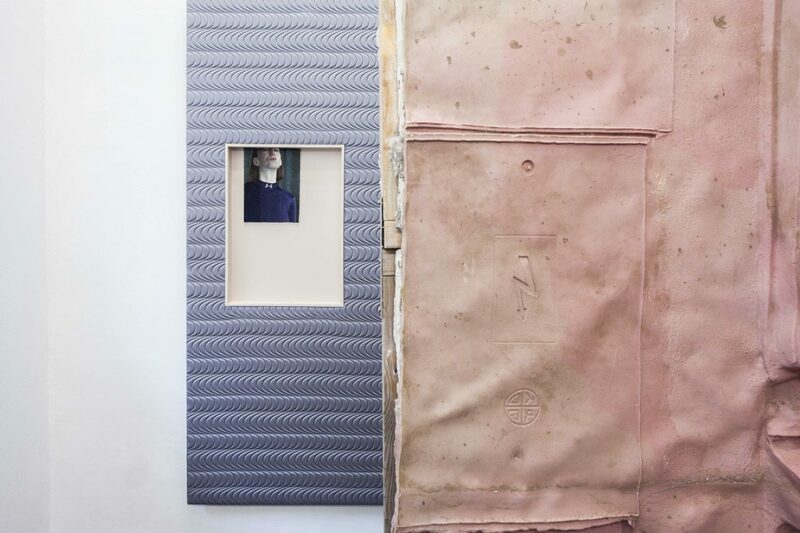 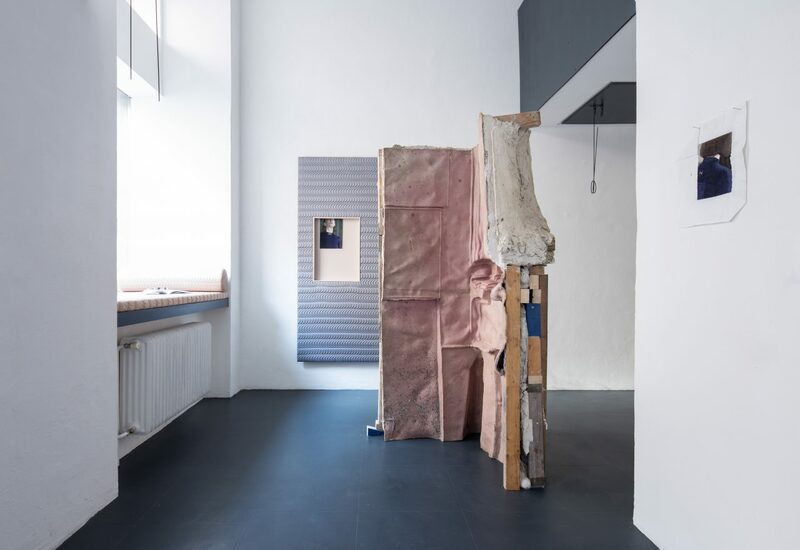 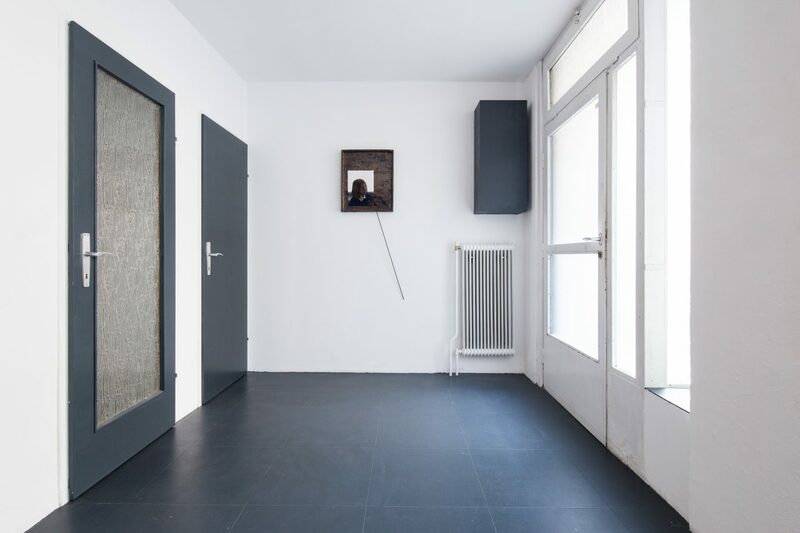 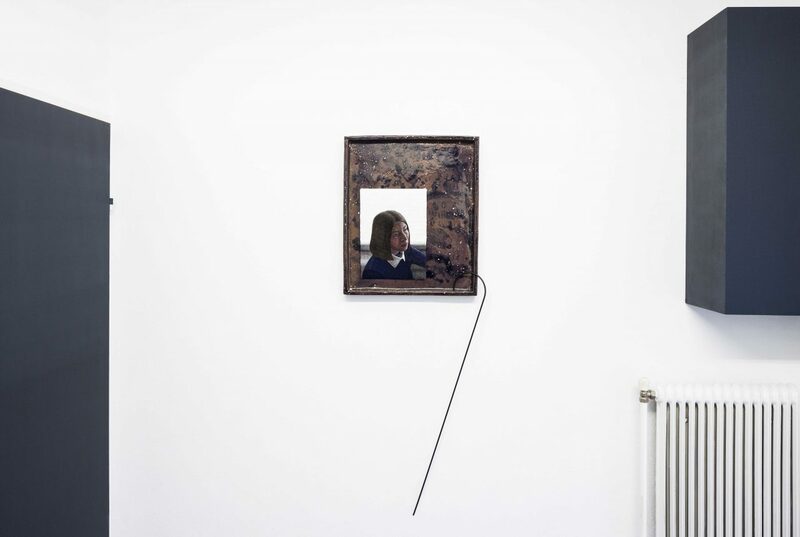 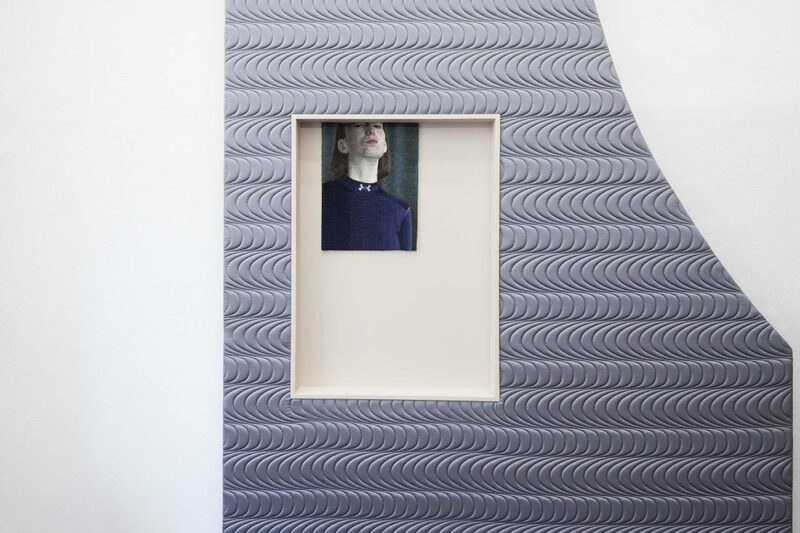 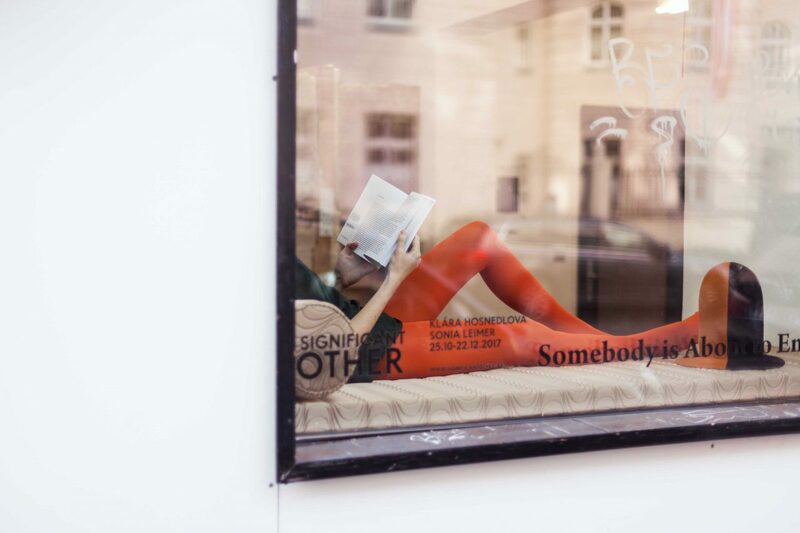 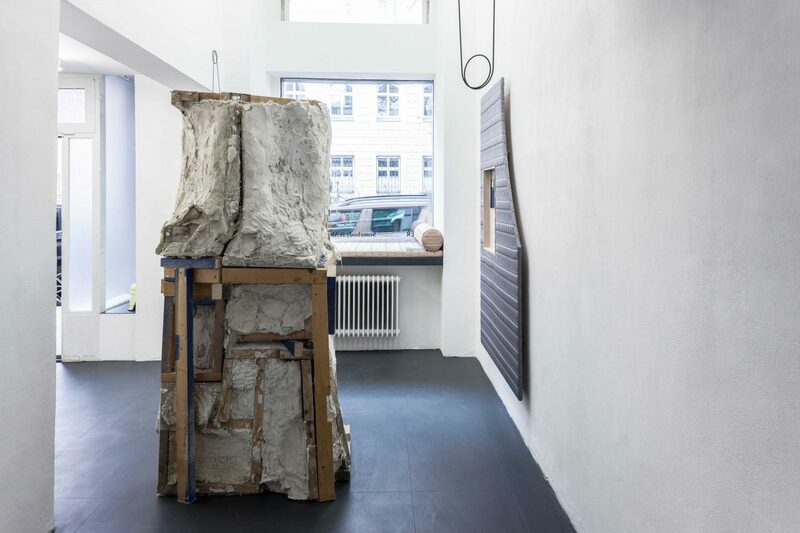 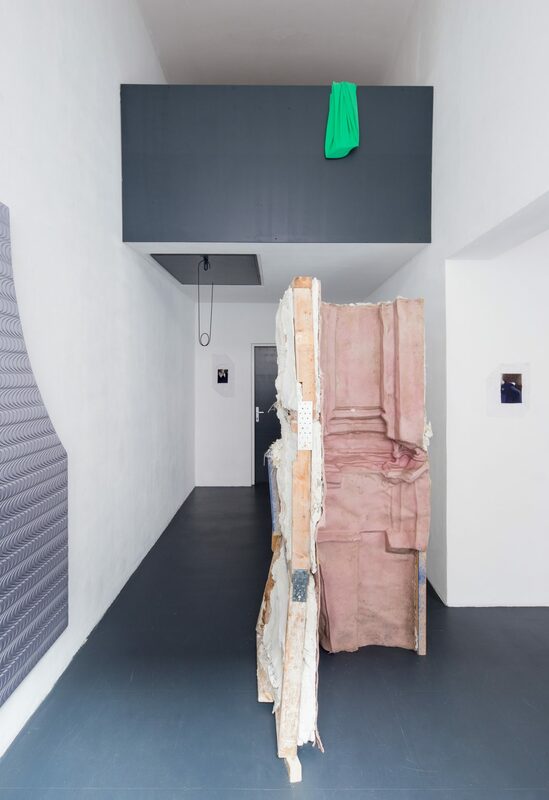 ‘Somebody is About to Enter’ Installation view at Significant Other, Vienna, 2017. 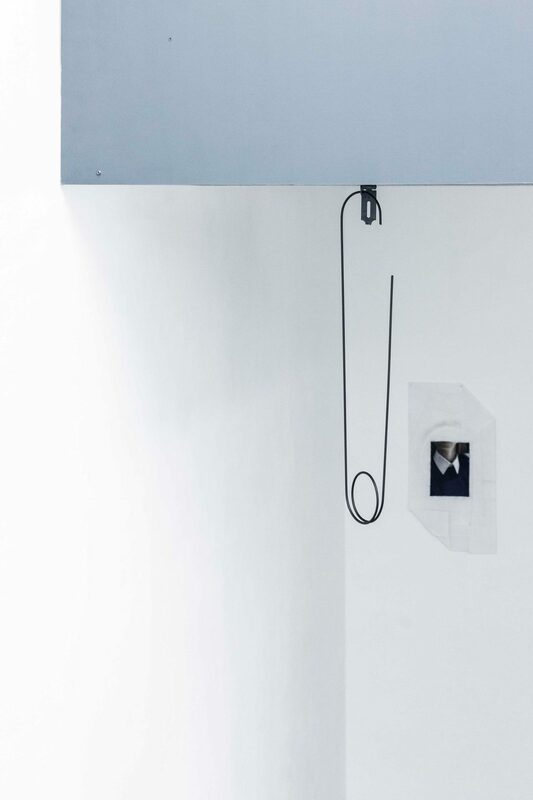 Courtesy the Artists and Significant Other.